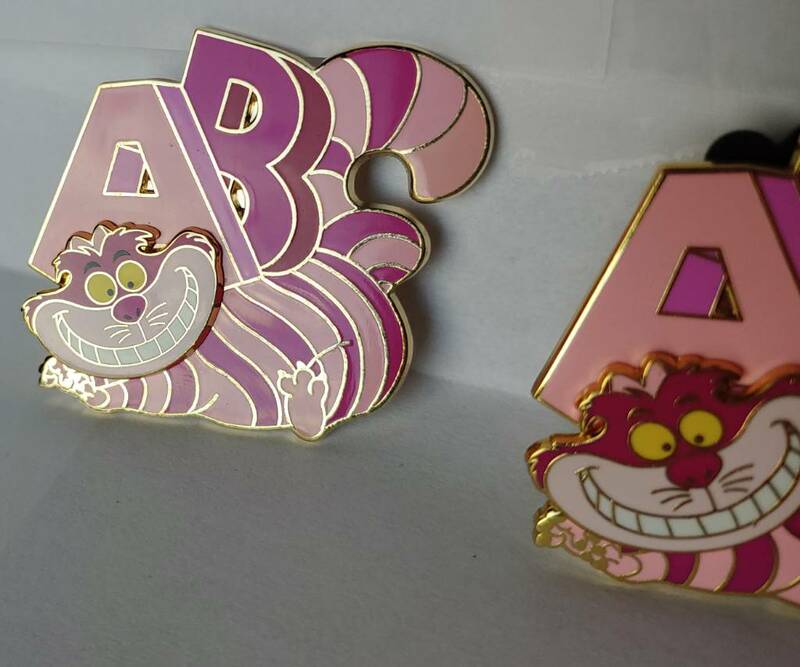 Below are pictures of two pins. Both are 113412. One pin was obtained through private trade. I have come to a conclusion that one of the pins was not offered to the public by DSSH, but thought this could be an interesting exercise for DPF members to pick out the pin they think looks [more] legit. 1) Optional: Please pick Pin A, Pin B or both in the survey at the top of the thread. 2) Optional: post reason(s) for your selection. Survey poll will auto close on April 22th. Can't tell you which is which. I also traded for it and then found out it had been counterfeited. I hope I don't have a counterfeit. I hope you don't either. I used to have the legit one but not anymore. I can check my Ariel from the same group to see what the back looks like and then I'll choose. I picked Pin B, the biggest reason being the tail. 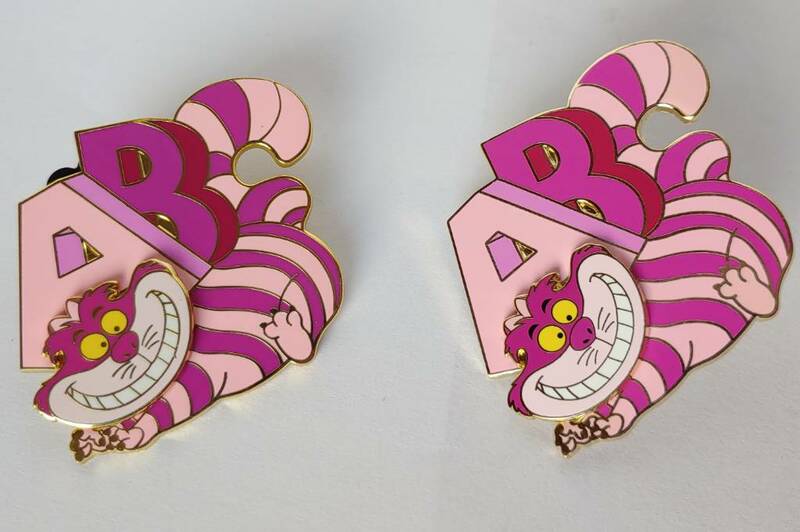 The real pin should have the last ring of the tale a slightly different shade of pink then the prior ring. I see this occuring in pin B but not in pin A. I actually didn't see anything but the first picture when i voted so that's what i went off of. 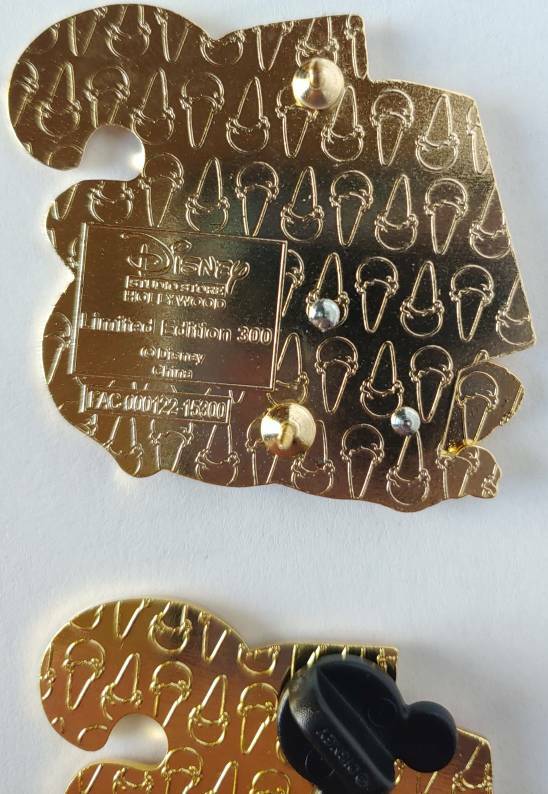 Clue 1: ice cream pattern on back of the pin which has a better chance of being legit continues to edge with no gap. The pin post isn't electroplated on A. Lesser quality electroplating materials. noone and TheMickeyMouseRules like this. I agree... and there is a major issue I did not notice when obtained one via trade (this issue alone should have stopped me from trading.) Does anyone see it? Theres no graduated depth in the fake inside the letters its a straight drop off (unfilled area) where as on the real one it is a graduated depth? No idea, but I want to say, you take great pictures for comparisons! No... the issue is more obvious. But I love the observations! Hmm, I am intrigued, or should I say, curiouser and curiouser? fake. It was very early after the release. Hmm, then i'm guessing it must be on the back, i've avoided those cause i can't see them to clearly. How about the strange discoloring issue on the back of the pin on pin element? 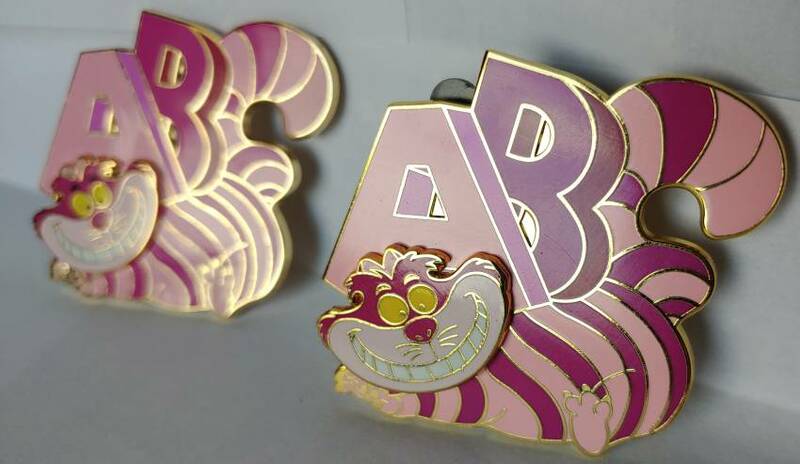 I think FAC numbers can be different, even on legit pins. It is the factory identification number. Every factory has it's own unique number and I think pins can be made in any one of the locations. I could be wrong about that, but I have heard that before. Just curious - Are we "assuming" the one from the Trade Board is legit? What if someone put a fake on it??? I know... Crossed my mind too. Could happen. But unlikely? If someone does know they have a legit pin... would be interesting to see it. 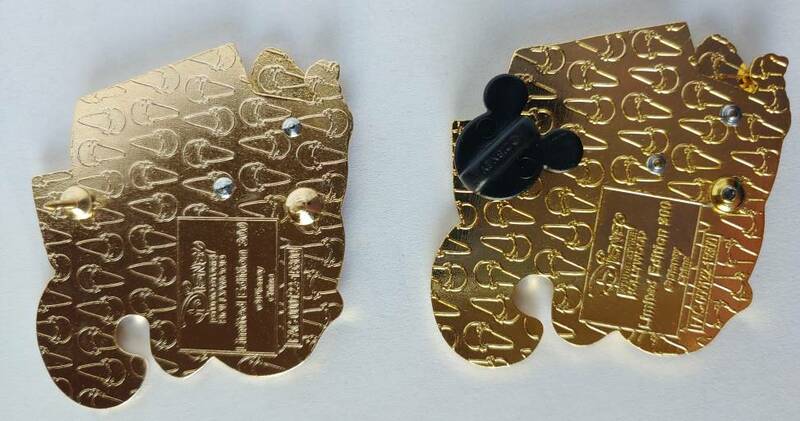 Hard to say, i know someone pulled a fake PTD off the normal trading board at a dssh b&b event. 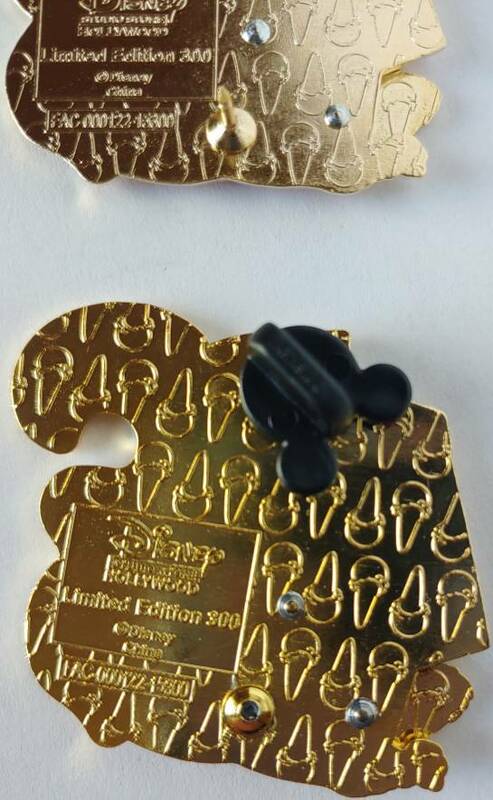 I couldn't understand why someone would even bother to get a fake ptd and put it on a board where they knew people were looking for real PTD's when they could have simple bought a cheap booster pin to put on the board that was real. Baffles the mind. Me either. I've poured over the pictures and I can't see it.